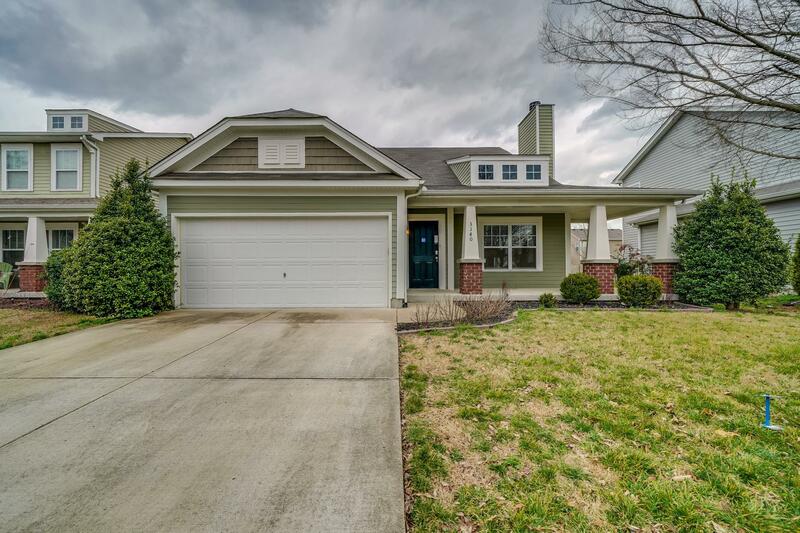 Built in 2010, this Mount Juliet two-story offers a fireplace, kitchen island with breakfast bar, master bathroom with separate tub and shower, den, and two-car garage. Community pool, park, and trails are part of the HOA. Home comes with a 30-day buyback guarantee. Terms and conditions apply.